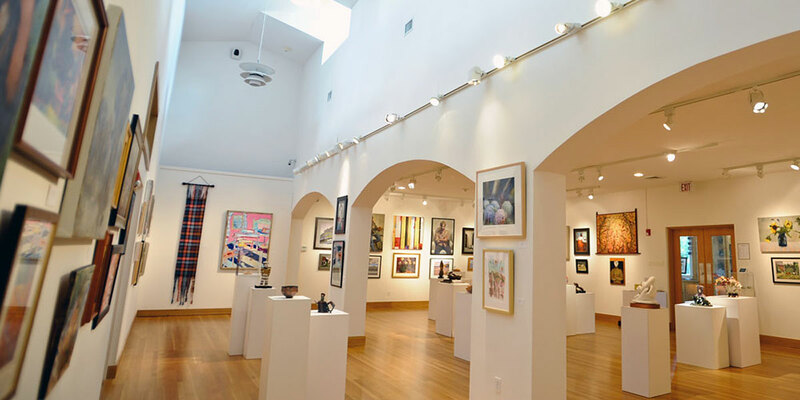 The Wayne Art Center has many different gallery spaces, each with its own features and personality. 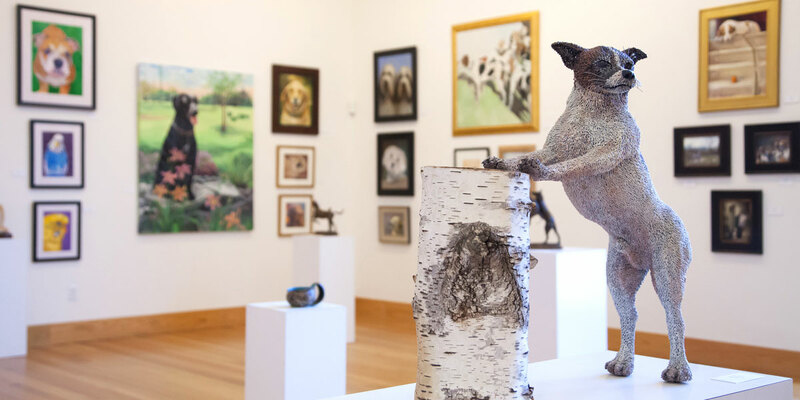 Combined, the Wayne Art Center has over 6,000 square feet of contemporary exhibition space, providing a striking destination for visitors, collectors and students. 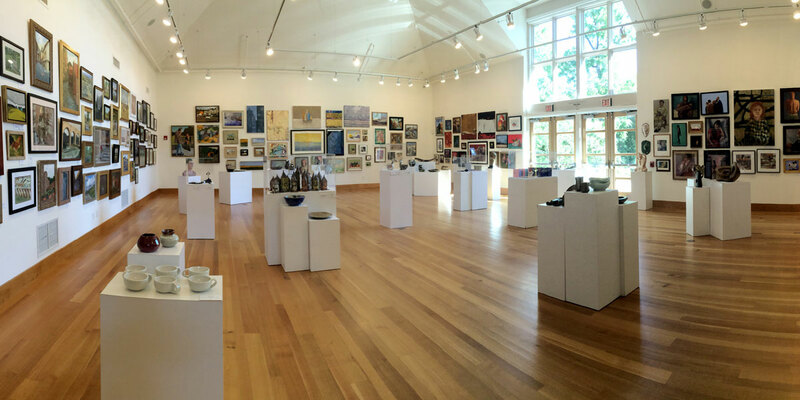 Over 20 shows are presented annually, featuring the works of local, regional, national and international artists. Opened in 1995, the Ethel Sergeant Clark Smith Gallery covers the floorplan of the original 1950s cinderblock building. The 2007 renovation brought new hardwood floors and museum-quality LED lighting. 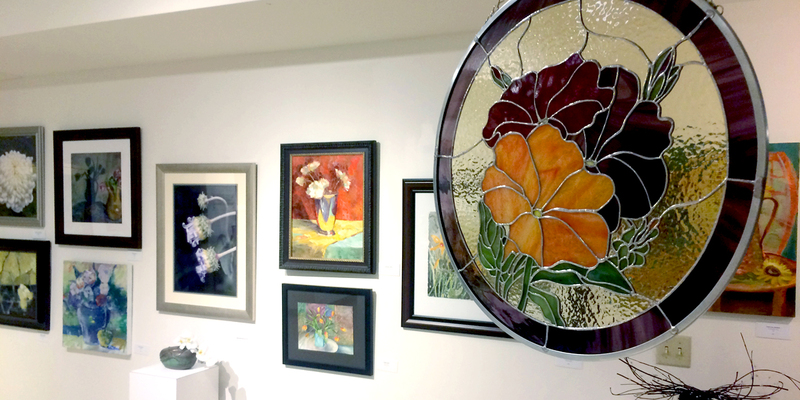 With 2,500 square feet of exhibition space, this gallery is an inviting venue for emerging and established artists. The Davenport Gallery was created during the major facility expansion in 2007. The cathedral ceilings and wall of windows flood the exhibition space with natural light. 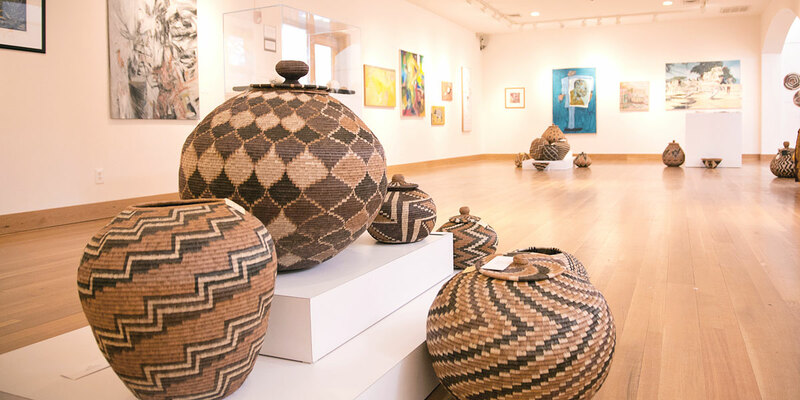 The Wayne Art Center’s largest gallery, at 3,500 square feet, the Davenport Gallery can accommodate large installations and over 300 works of art. It is also the primary venue for facility rentals, able to accommodate 150-250 guests for conferences, weddings, parties and receptions. The Vidinghoff Gallery, located at the new entrance of the Wayne Art Center, was completed in 2007 at the same time as the Davenport Gallery. Visitors can’t miss the art displayed in this gallery, which features a lofted wooden ceiling. Our most intimate exhibition area, this gallery is located downstairs, outside of our jewelry and ceramics studios. Works by current ceramics students are regularly on display, and this space is home to our semiannual Ceramics Sale. Don’t forget to check the hallways and Radnor Township Lobby for more art! These walls are often hung with small shows throughout the year.